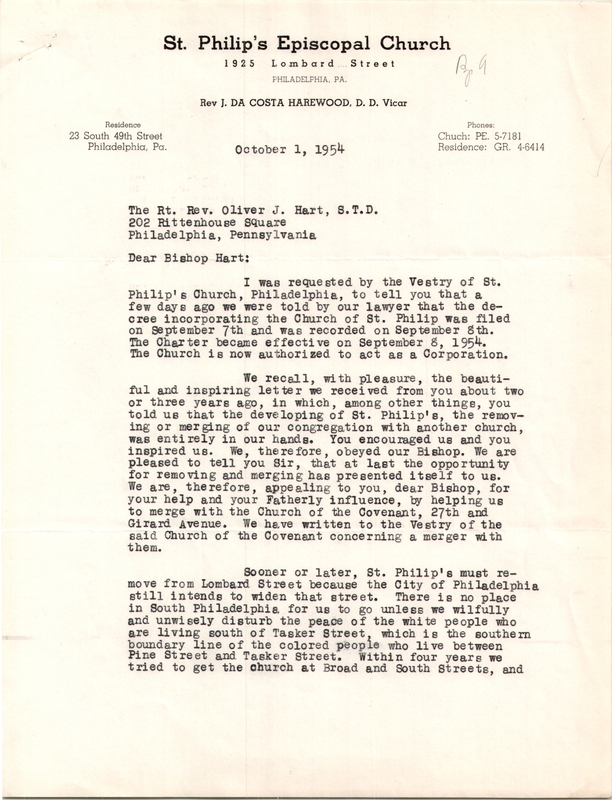 This entry was posted in Church of St. John the Divine and tagged African-Americans, Archives of the Diocese of Pennsylvania, J. Decosta Harewood, West Philadelphia on March 16, 2018 by mjk38. 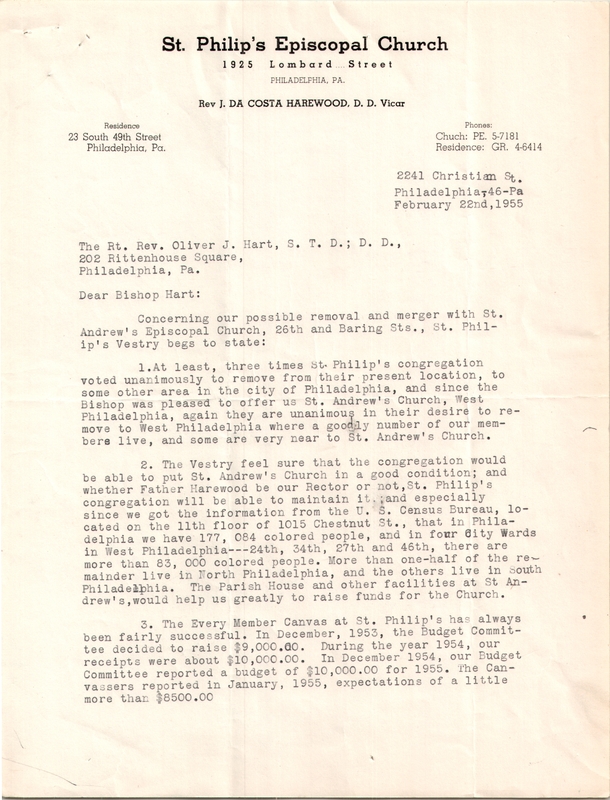 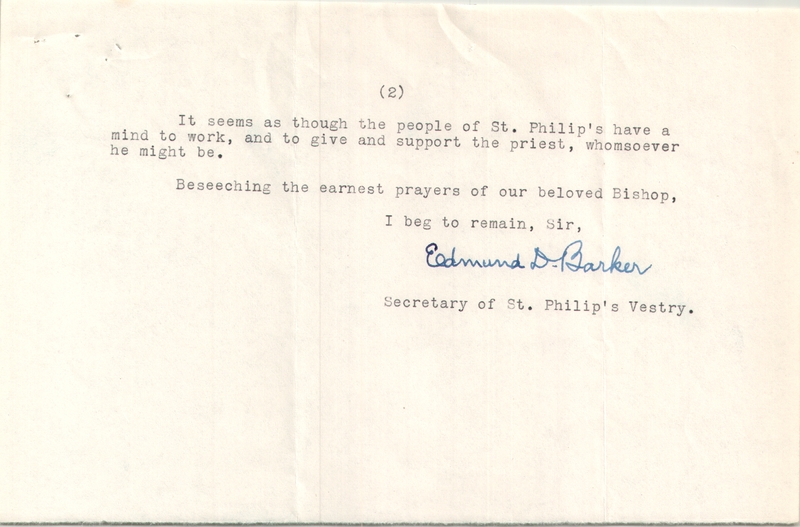 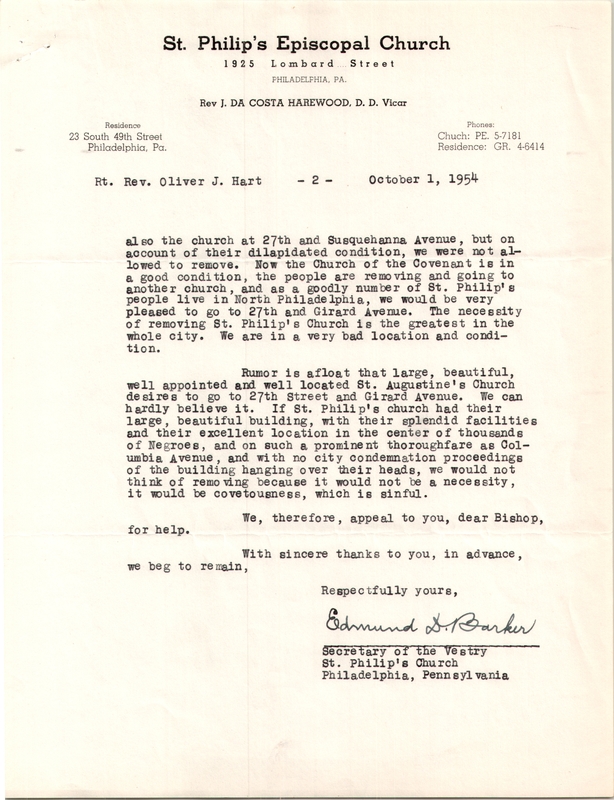 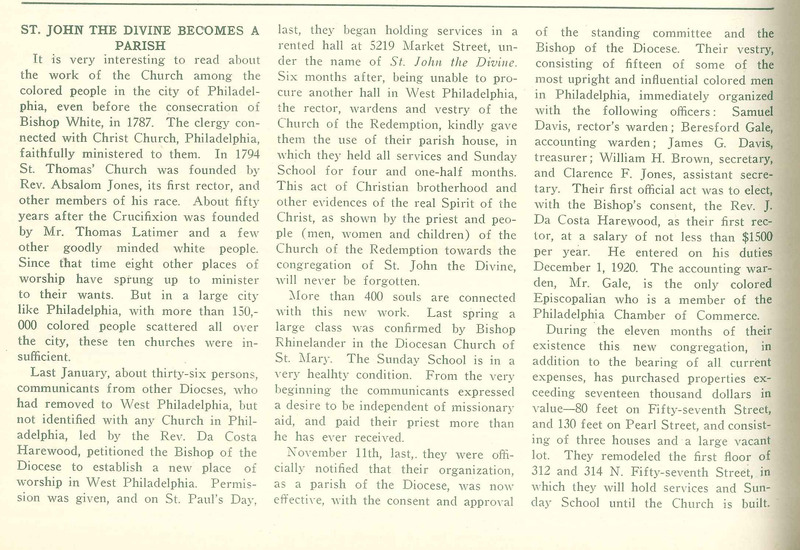 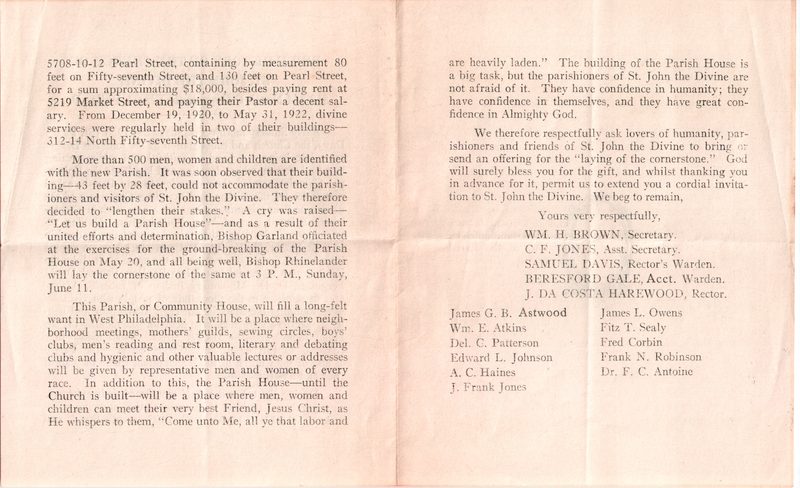 This entry was posted in St. Andrew's Church (West Philadelphia), St. Philip's Memorial Church and tagged African-Americans, Archives of the Diocese of Pennsylvania, Center City, J. Decosta Harewood, Powelton Village, West Philadelphia on February 9, 2017 by mjk38. 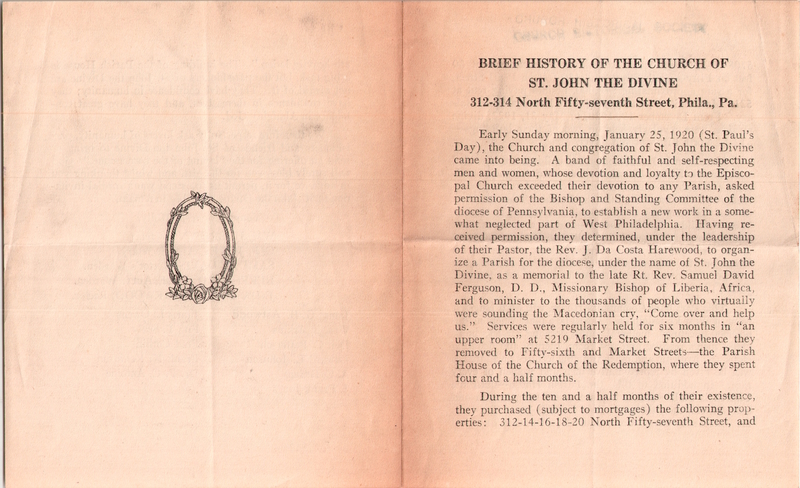 This entry was posted in Church of St. John the Divine and tagged African-Americans, Church News of the Diocese of Pennsylvania, J. Decosta Harewood, West Philadelphia on January 4, 2017 by mjk38. 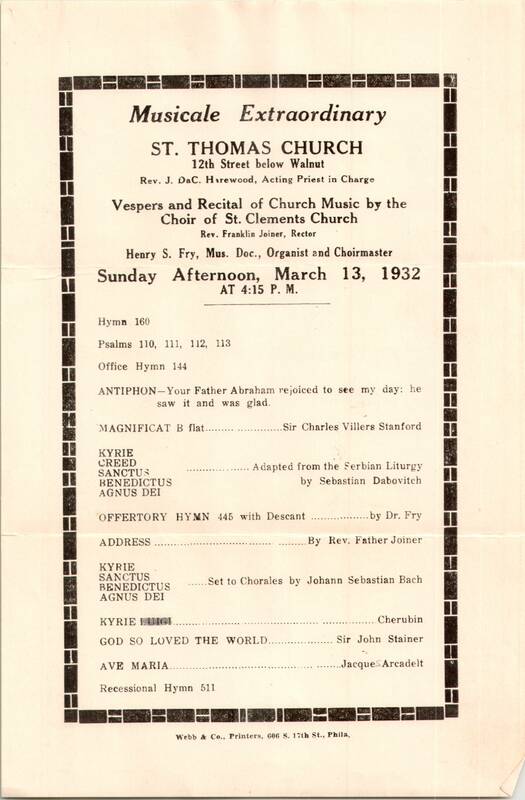 This entry was posted in African Episcopal Church of St. Thomas, St. Clement's Church and tagged African-Americans, Center City, Franklin Joiner, Henry S. Fry, J. Decosta Harewood on July 27, 2015 by mjk38.